1 Why to Backup Blogger Template and Posts? 1.1 How to Backup Blogger Template? 1.1.1 How to Restore Blogger Templates? 1.1.1.1 How to Backup Blogger Posts? 1.1.1.1.1 How to Restore Blogger Posts? 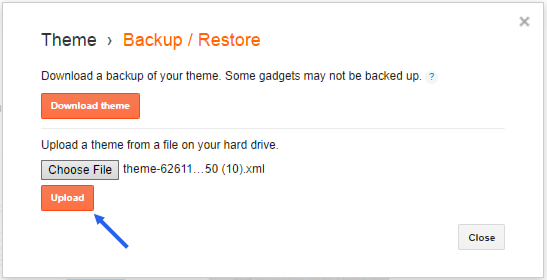 In blogger, backup and restoring BlogSpot template and posts is very easy. If you are planning to change your template design, always make sure you backup your blogger template first! If you don’t and start messing with your template codes, then, later on, you can’t undo it, nor you can restore it to clear out the mess. But if you do, you can simply revert your template back to its previous condition by restoring it from your backup XML file. 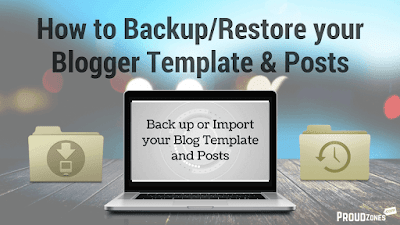 Blogger also provides an option to backup and restore your blog posts, in case if you are about to change your blogging platform. 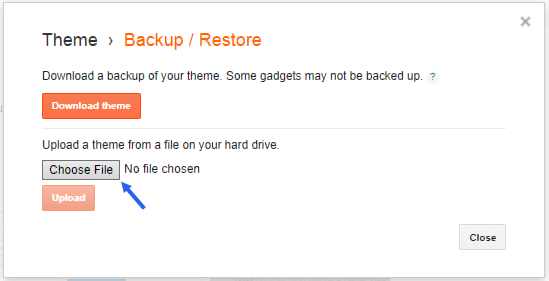 Why to Backup Blogger Template and Posts? If you are editing your blog template codes. If you’re changing the design of your blog. If you have made any mistakes while changing template codes. If you want to publish a draft post on another blog. If you are about to change the blogging platform. These are the main reasons why you should consider backing up your template before making any changes to your blog. In my previous article, I’ve shown how to change blogger templates easily. While in this post I will show you how to restore your blogger template and posts. 1. 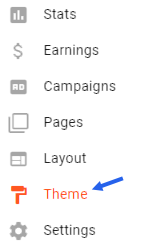 In your Blogger dashboard, click on Template in the left menu. 2. 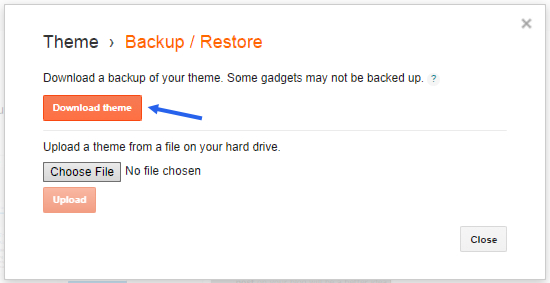 Click on the Backup/Restore button in the top right corner. 3. Click on the Download Full Template button. Now you can proceed with editing your Blogger template If you run into problems – just revert back to your saved template. How to Restore Blogger Templates? How to Backup Blogger Posts? 1. 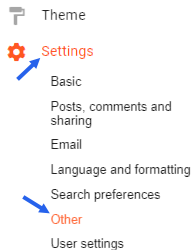 Open your blogger account and click on Settings > Other. 3. Choose where you want to save the file on your computer and then click the Save button. How to Restore Blogger Posts? 1. In order to restore blogger posts, go to blogger Settings > Other and click on Import content. 2. Solve the captcha code, upload the content XML file & you’re done! Now you can easily backup and import blogger template and posts by following instructions. This simple method can easily solve your problem if you got stuck in your template codes. 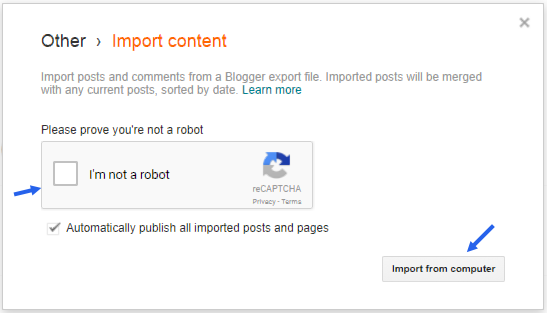 Have you been getting an error while importing your blogger posts? Let me know in the comment box below!